In Hungary, motorways and expressways require the pre-purchase of an e-Vignette (“Matrica”) before entering the toll sections. 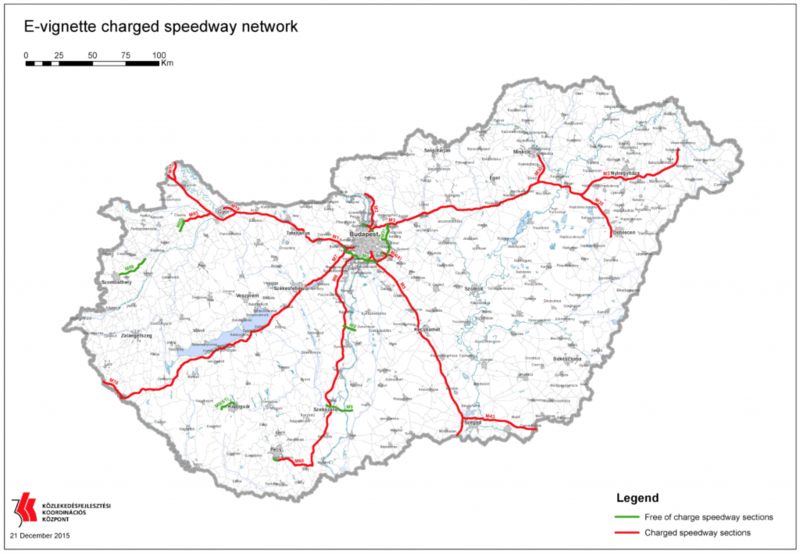 Only a few road sections can be used free of charge. What does a vignette look like? The Vignette is an e-Vignette and therefore no sticker needs to be applied on the vehicle. The advantage is that the e-vignette can be purchased online and is valid immediately if necessary. Motorcycles, passenger cars, cargo vehicles, campers, buses and trailers. Photo: Nemzeti Útdíjfizetési Szolgáltató Zrt. What is the scope covered by a vignette? for the whole country (for 10 days, 1 month or 1 year). 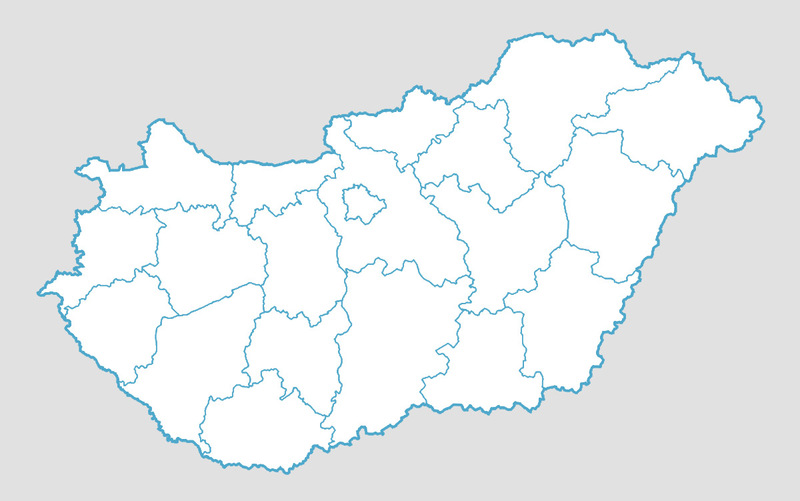 There are 19 counties in Hungary. How long is a vignette valid for? 1 year: calendar year, vignette is valid until January 31 of the following calendar year. How much does a vignette cost? The price will depend on the category of the vehicle (D1, D2, B2, U), the scope (county or national), the duration of validity (10 days, 1 month, 1 year). Where can I buy a vignette? You can purchase the E-Vignette either at approved selling points (national highway authority offices, gas stations, etc.). You will receive a paper receipt or a text message indicating the car license plate number, the category of the vehicle, the scope of validity and the period for which it is valid. It is recommended to keep the paper receipt in your car in case of control.